I started to aimlessly window shop for cameras I definitely never need while I was waiting for a roll to be developed. 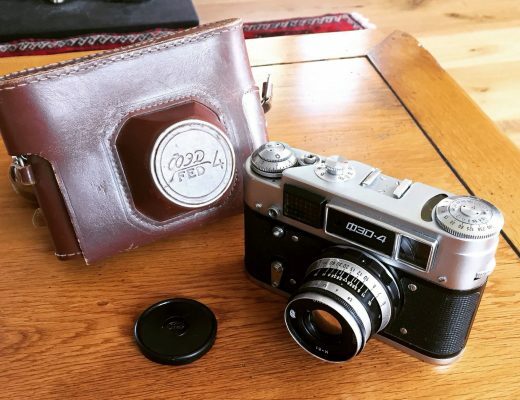 In the back of my head I knew I wanted another, better, 35mm for street and travel photography. 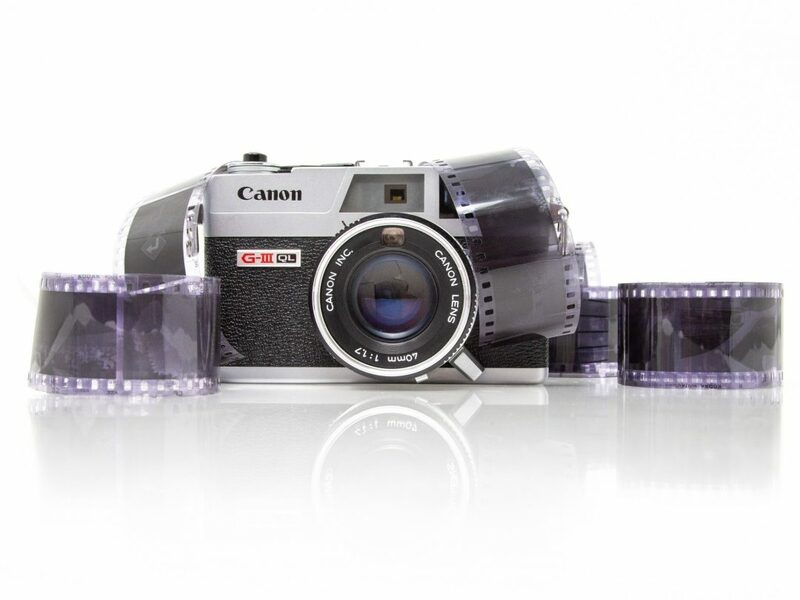 My Canon FTB doesn’t quiet have the sharp details and colors that I am interested in. Then I saw the Canon QL17. 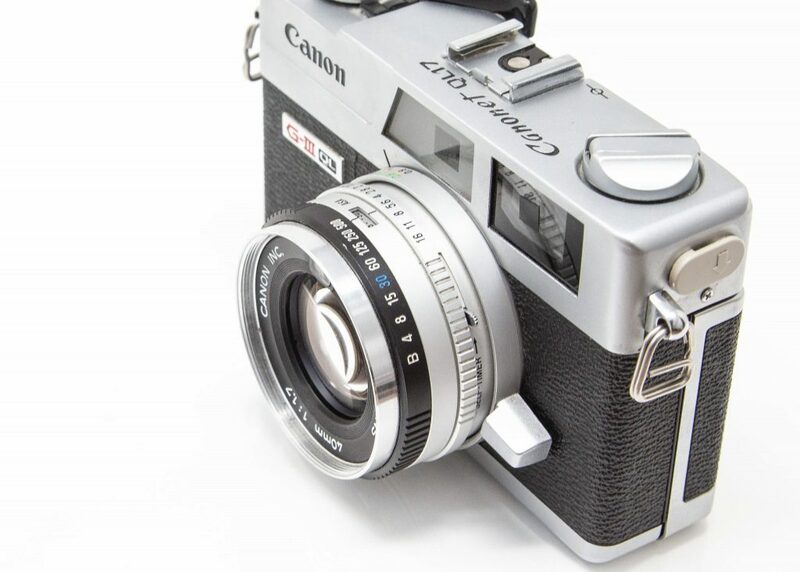 I had known about the Canonet QL17 for some time. Reviews I’d read of it said it was a “Poor Mans Leica” and through the 8+ rolls I’ve shot through it since owning it, I can see what why they claim that. The lens is super sharp and the whole camera is incredibly light, making it perfect for street photography. 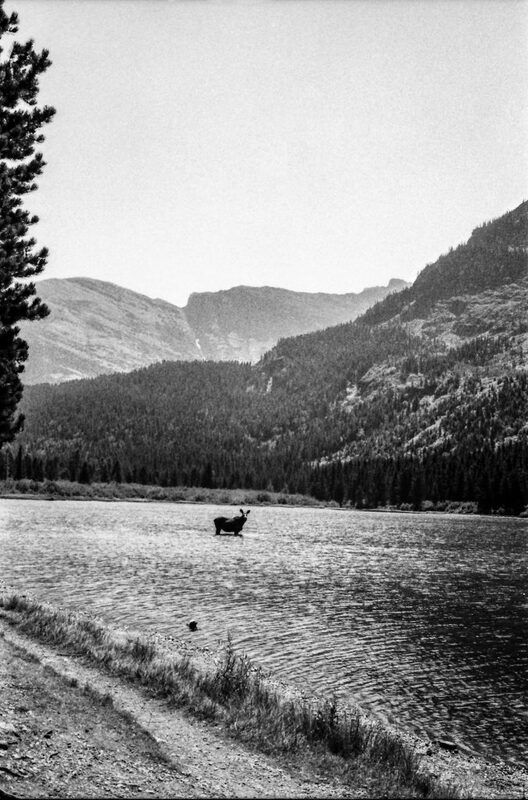 In addition, the shutter is so quiet, that when I first bought the camera, I pulled the film out about twelve shots into the roll (exposing the rest of the roll) because I thought the shutter was broken. 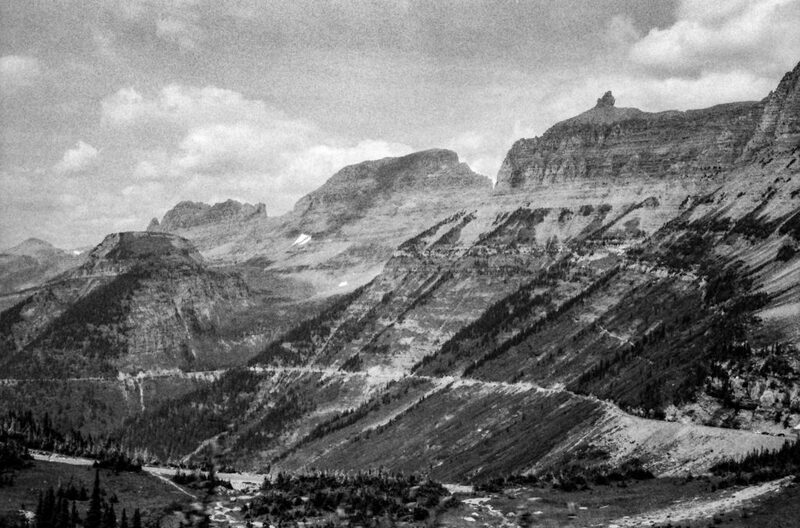 For this post, I decided to showcase Glacier National Park in western Montana with Tri-X 400 black and white film; a landscape traditionally photographed in color. This place has a sentimental value to me; my father has taken me here nearly every summer since 2009. 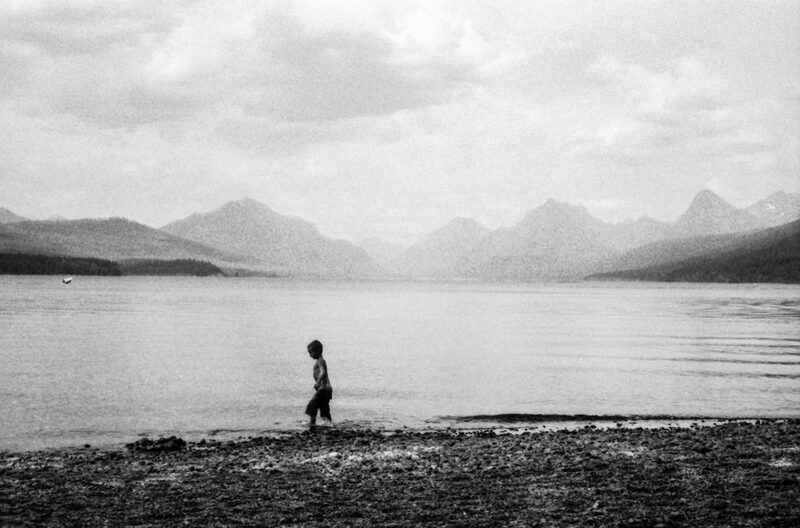 The view of Lake McDonald from the Apgar Village shore is a site that will be ingrained into my memories for the rest of my life. 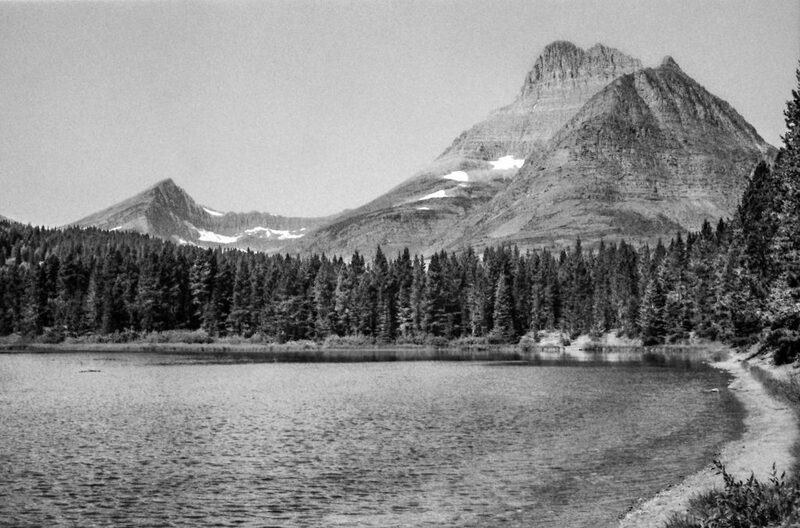 Unfortunately, parts of Lake McDonald were ravaged by The Howe Ridge Fire a few weeks after I departed. Although no injuries have been reported, as of writing this, the fire is only 17% contained and has burned 13,671 acres. Fantastic images. 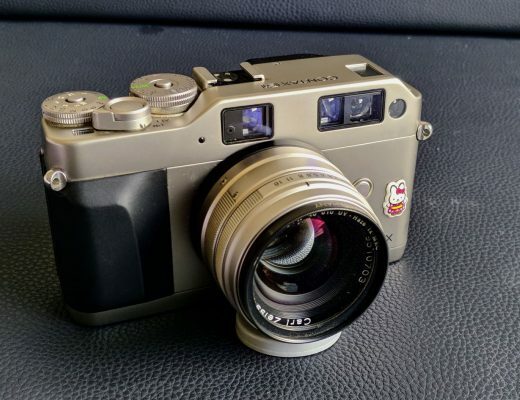 I’ve got a Yashica MG, and need to get out and give it a try! 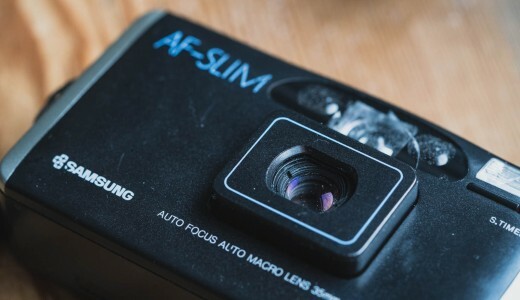 I picked up one of these 10 years ago for my re-introduction to film – it was everything I needed and, in hindsight, most of the cameras I moved onto were superfluous. 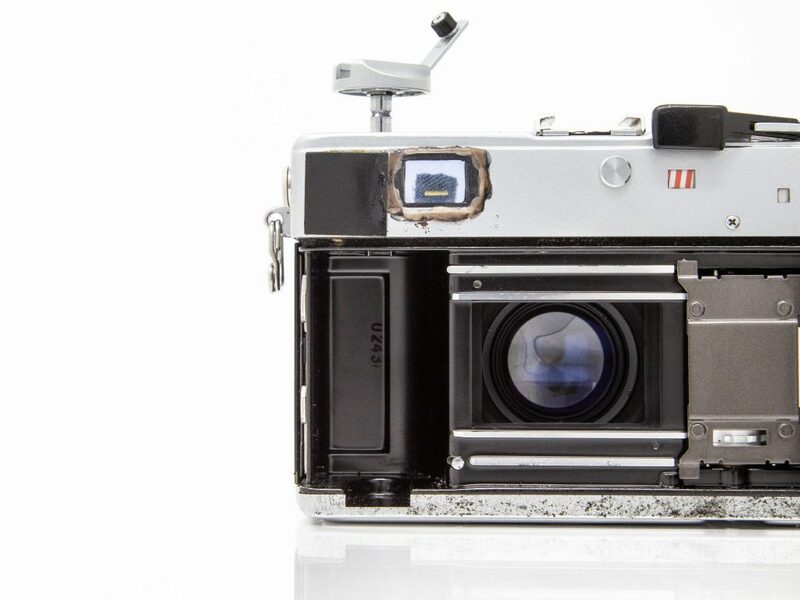 If only I hadn’t sold it on, and had an endless supply of Kodak 400UC to shoot with it! You might want give your tri-x a longer wash! A slight purple tint is normal but that’s super purple! 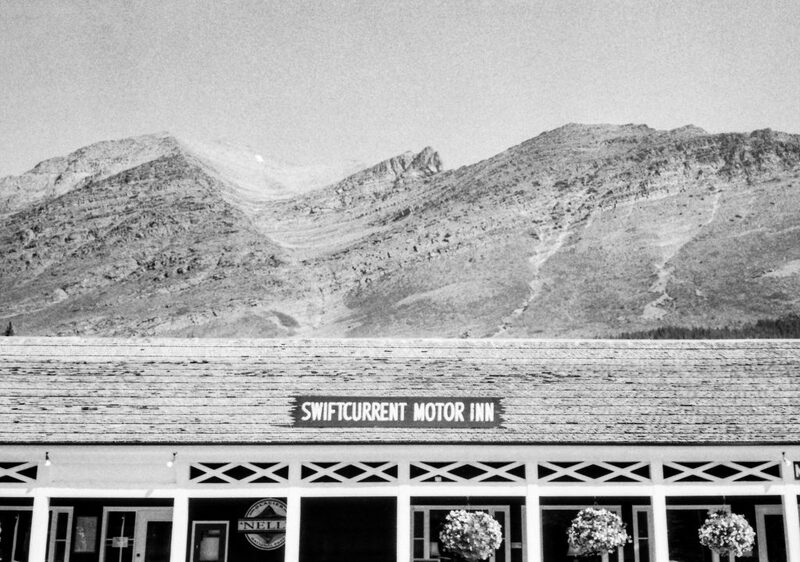 Did you have any light leaks? It looks like your missing some lightsealing .